These are links to post I have written about adoption and life. Updated frequently. The first time I saw the coming of spring. These are links to post I have written about PLACES NEAR AND FAR. Updated frequently. 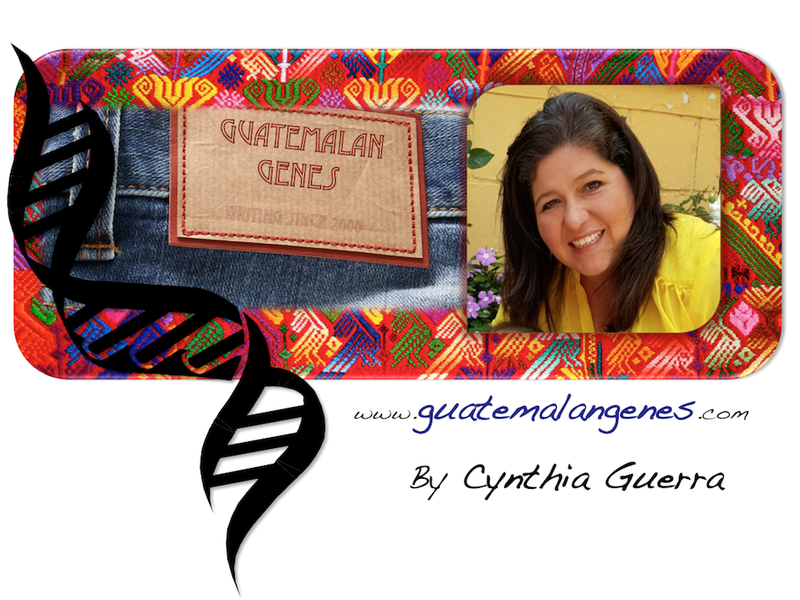 These are links to post I have written about GUATEMALA TODAY. Updated frequently. These are links to post I have written about FOOD AND RECIPES. Updated frequently. The ABC series A, B, C, D, E, F, G, H, I, J, K, L, M, N, O, P, Q, R, S, T, U, V, W, X, Y, Z. These are links to post I've written about CHILDHOOD FLOKLORE. Updated Frequently. These are links to post I've written about FLORA AND FAUNA Updated Frequently. These are links to post I have written about People. Updated frequently. te adormeces el bello quetzal. Fragment of Guatemala's National Anthem.